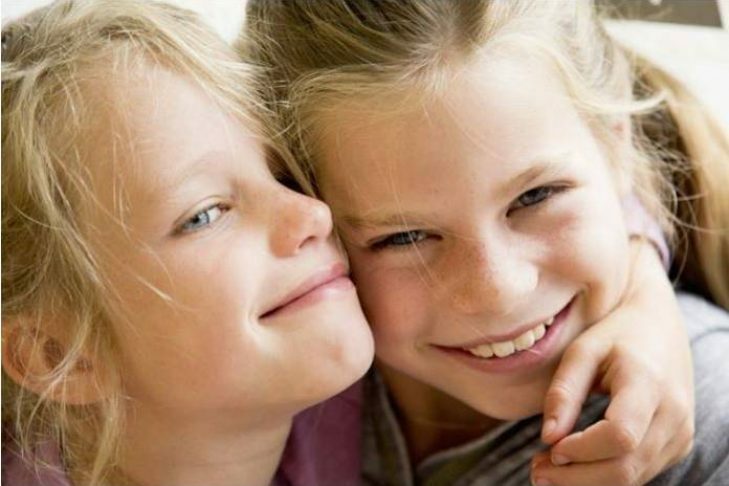 Temple Emunah of Lexington and Yachad are thrilled to announce two Sibling Workshops – for Siblings of Kids with Special Needs or Disabilities. Led by Stephanie Rohr, LCSW, these 6-week workshops are a way for kids to talk about their feelings in a compassionate environment, while having fun in a supportive social group of peers. The first workshop will be on Monday evenings, November 28 through January 23, 5:30-7:00 PM, and is geared towards kids ages 7-10 years old. The second workshop will meet on Wednesday evenings, 5:30-7:00 PM, November 30 – January 11, and is meant for kids ages 11-15 years old. Both groups are fun and experiential, and Temple membership is not required. We hope you can join us!